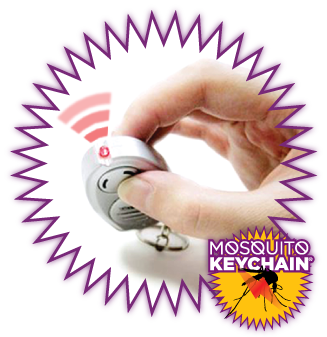 MOSQUITO KEYCHAIN.® repels mosquitos using ultrasounds. A red LED light indicates when it's in operation. 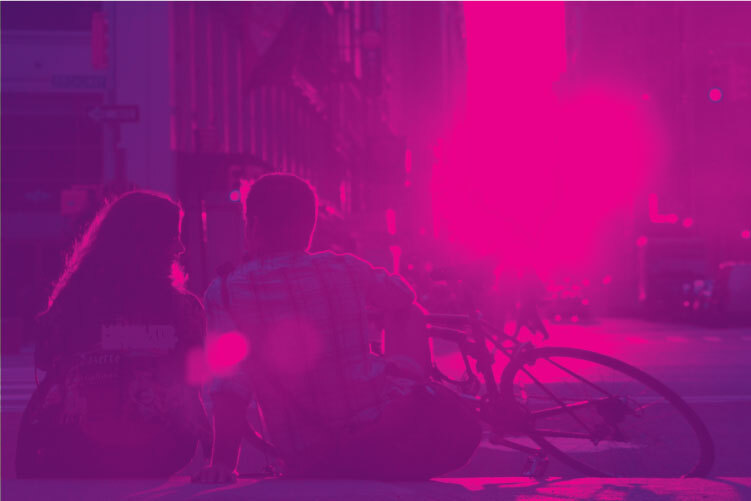 Forget about using toxic products that can compromise your health. 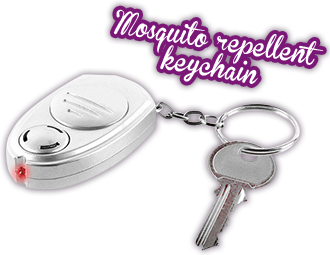 You can take this convenient product anywhere as a keyring for non-stop anti-mosquito protection.